I've been lucky that both Zappos and Zulily offer a nice employee discount. I've definitely taken advantage! 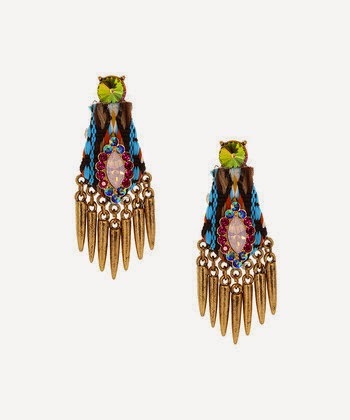 Recently I made a few purchases from Zulily that I'm so excited about-- a new pair of my favorite Asics Gel-Noosa Tri 9 running shoes, and some gorgeous jewelry from Olivia Welles. 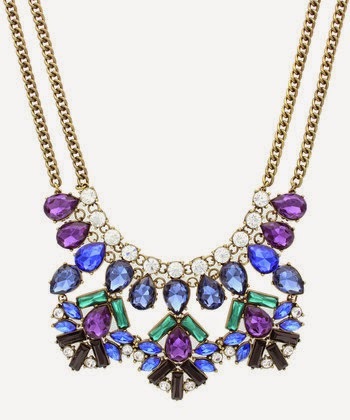 I've never purchased Olivia Welles before, but it feels very "BaubleBar" and I think it would look cute with a casual white or gray t-shirt and some boyfriend jeans. 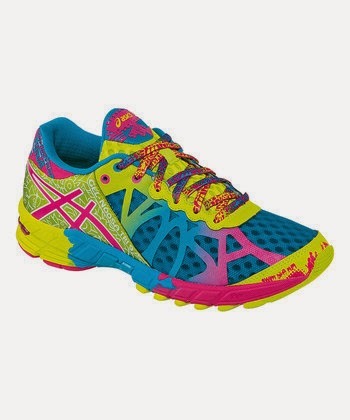 The Asics Gel-Noosa Tri 9 are my favorite running shoes. I first tried this style (different color combo) last winter when my Asics rep sent them to me, and I will never go back to anything else. I saved 70% on this Zulily purchase (over $240 in savings)! I'd definitely recommend signing up for Zulily emails to notify you when your favorite brands are on sale. The UPS tracking says these were all delivered today, so I'm going to go check my mail! Eeeeee! New Year, New Hair: I Lobbed It! Work Life: What to Do When Someone Says "No"